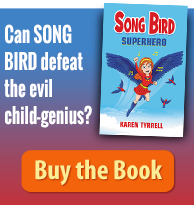 Launching Song Bird 2 The Battle of Bug World with award-winning author Karen Tyrrell. 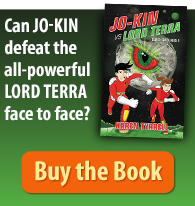 I’m THRILLED to invite you to the official launch of a very special book ‘The Battle of Bug World’ Song Bird 2. 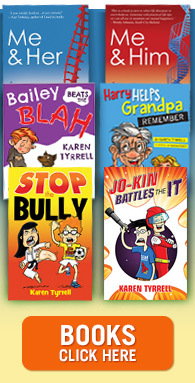 I will present an FUN interactive story telling session with sweet prizes and surprises galore!